Soon the results of the Fourth edition of the Annual World Ocean Day Photo Contest! 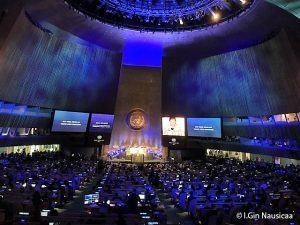 Winning images were recognized at the United Nations’ HQ in New York on Thursday, 8 of June 2017 during the World Oceans Day 2017 event. 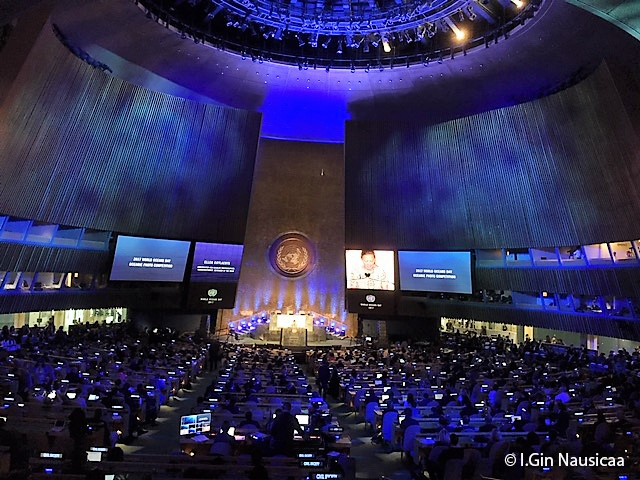 For the fourth year running, the United Nations organises for the World Ocean’s Day a photo contest open for all and free. 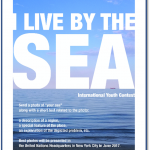 Participants will be able to share the beauty and the importance of the Ocean through their photographs! Winning images and finalists will form part of an information exhibit in which the photos will be paired with narratives explaining the importance of the Ocean to humanity and relating humankind’s positive relationship with the Ocean. For more information, go on Dive Photo Guide.